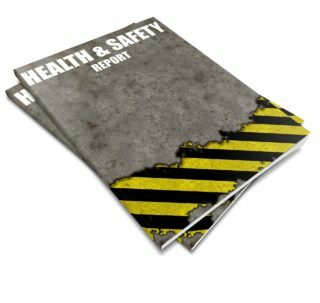 As we go into the new year it is important to keep in mind that when it comes to health and safety everyone plays a part. As a team we need to all know and understand safety and the safety requirements. This is imperative in order to limit injuries and save unnecessary costs.